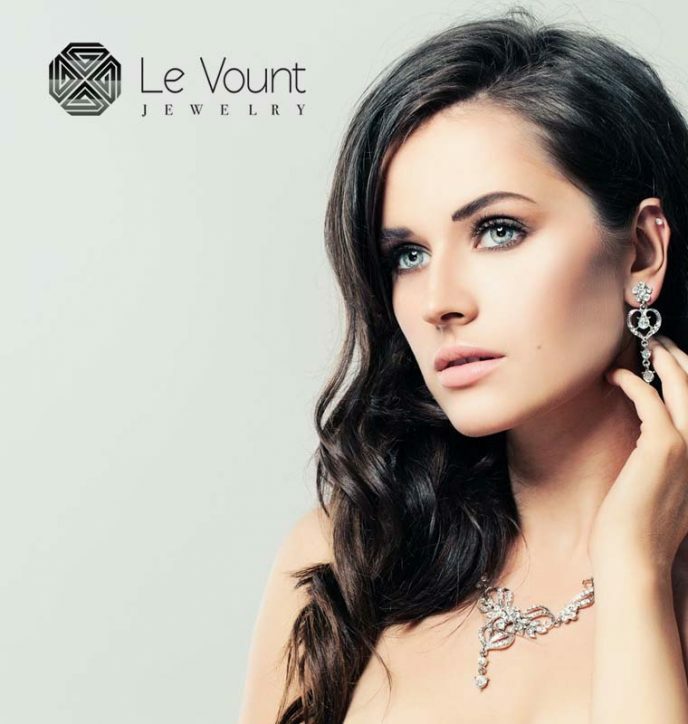 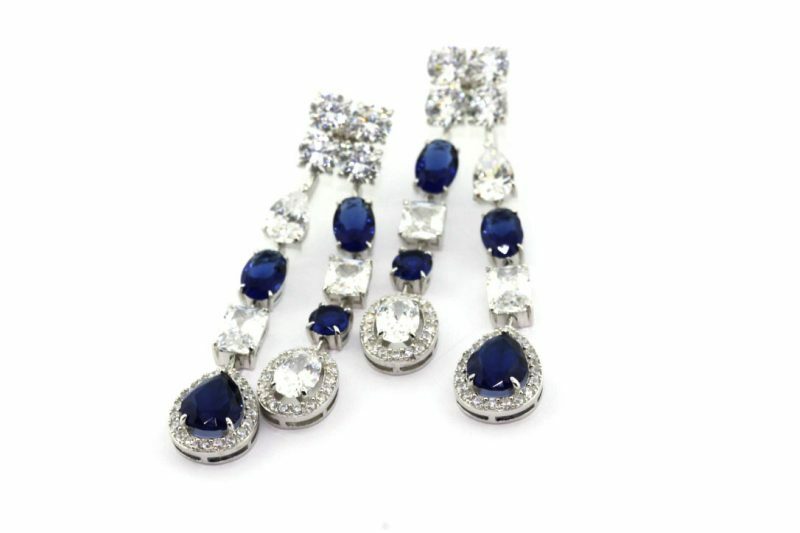 Sapphire Silver Earrings with White Zirconia. 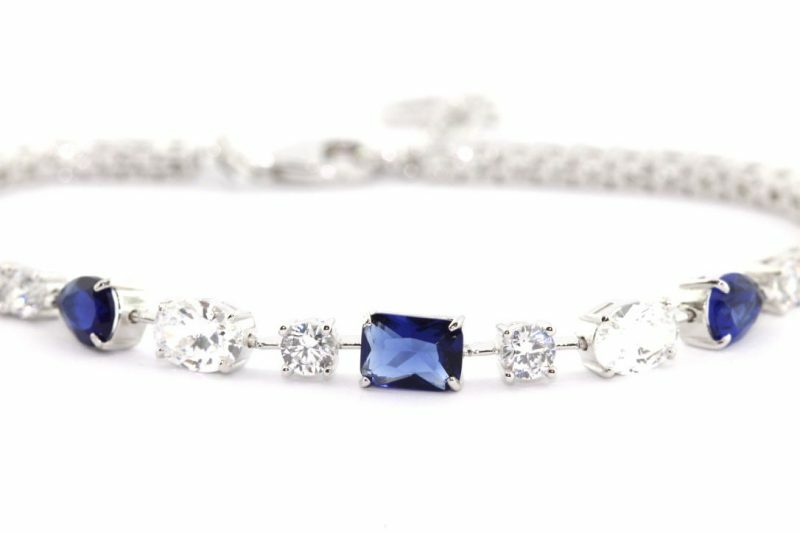 Sapphire Silver Bracelet with White Zirconia. 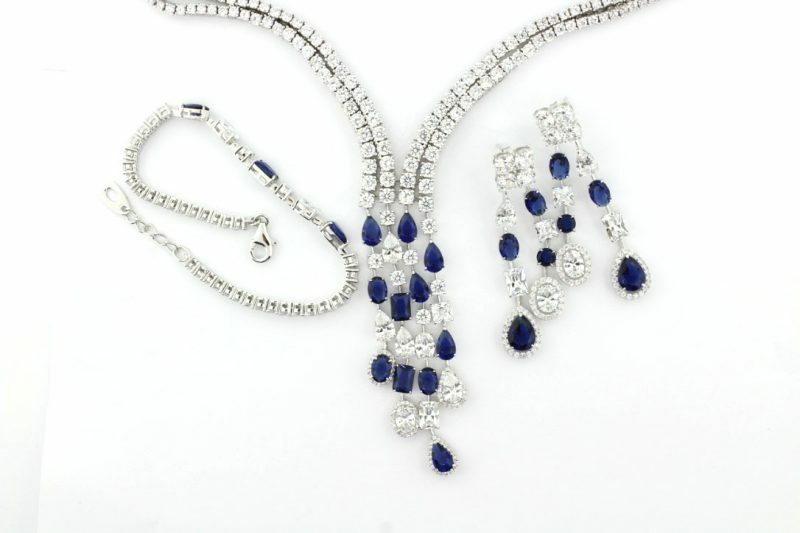 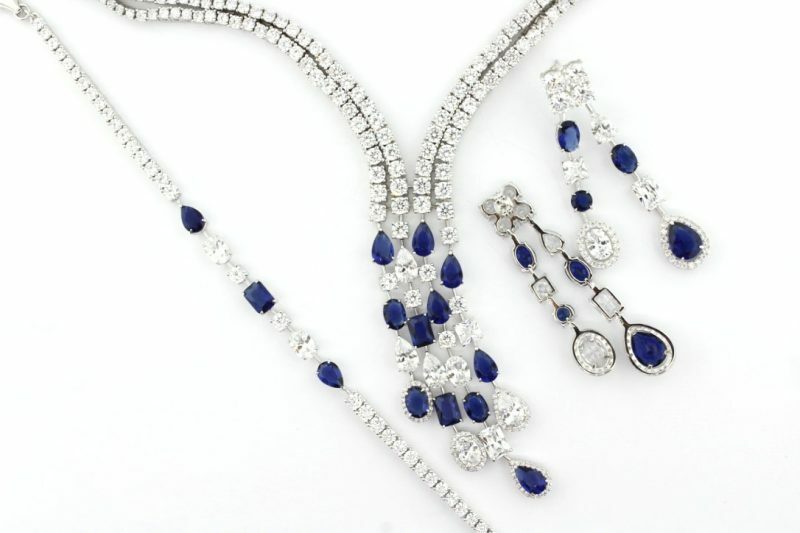 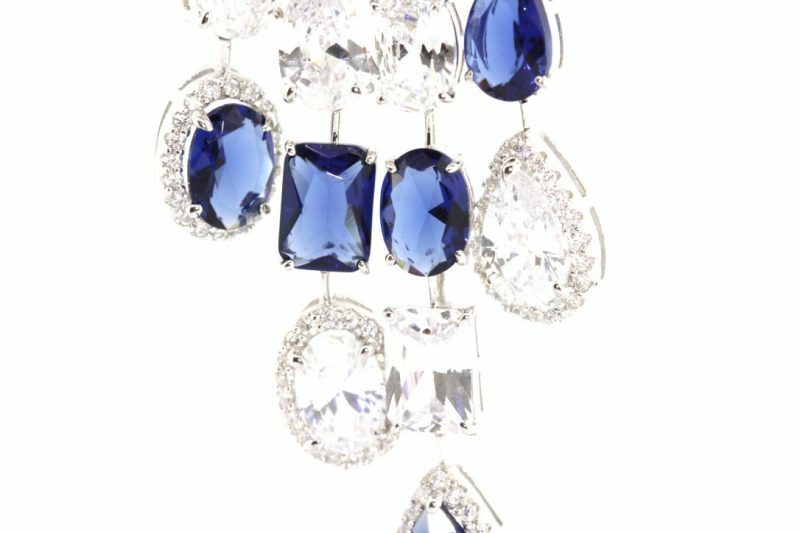 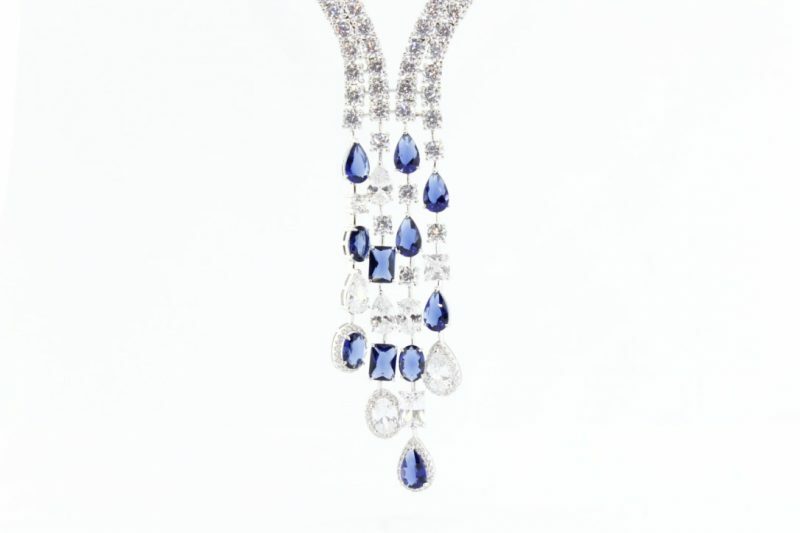 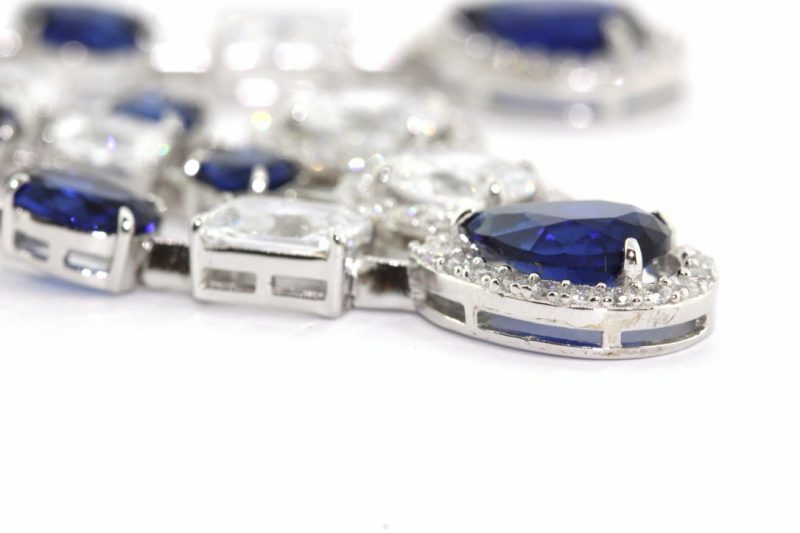 Sapphire Silver Necklace with White Zirconia.